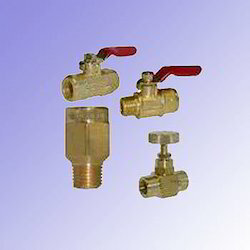 "Fluid Valve Company" was established in the year 2010 a young organization, engaged in manufacturing, exporting and wholesaling of industrial valve and strainer. 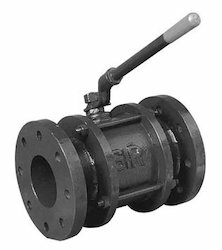 Our range comprises of Butterfly Valves, Forged Ball Valves and Dual Plate Valves. 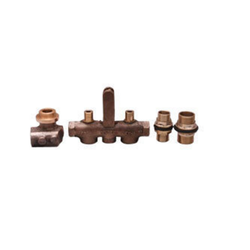 Apart from this, we also provide Wheel Type Flow Indicator and Level Gauges. 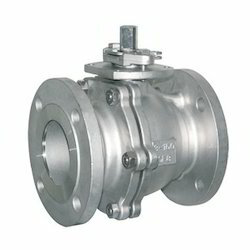 These are developed using stainless steel, aluminum, cast iron and find application in Chemical, Petrochemical, Refineries, Sugar Factories and Oil Processing Plant. 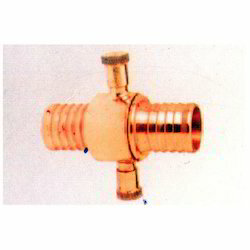 We offer wide range of Industrail Valves & Strainers of following Brand - SHENCO, AUDCO, LEADER, RB, TBS, ZOLOTO, CASTLE, ADVANCE, RACER, INTERVALVE, ELEMS, HAWA, MARCK, AIRA. We are export our products in all over the world. We welcome queries from Chennaipattanam, Chennai or Madras, Kanchipuram and Tiruvallur. Also, we would like to update that we are authorized distributor for Field Devices products of Honeywell Brand. 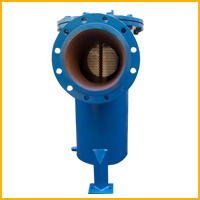 With the assistance of modern production facilities and meticulous R&D activities, we have developed valve and strainer as per BS, API, ASME and ANSI standards. 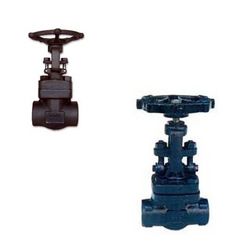 These valves and strainers are stringently tested using quality testing machines and equipment like hydraulic testing machines, laboratory test and non-destructive testing to meet the defined industrial standard. 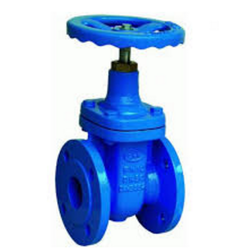 With the assistance of modern production facilities and meticulous R&D activities, we have developed valve and strainer as per BS, API, ASME and ANSI standards. 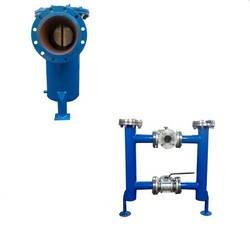 These valves and strainers are stringently tested using quality testing machines and equipment like hydraulic testing machines, laboratory test and non-destructive testing to meet the defined industrial standard.